Unfortunately, marriages do not always last forever. As a backup plan, many couples decide to enter an agreement outlining how they will divide their assets in the event of a divorce. Prenuptial agreements outline potentially contentious issues such as property division and spousal support and how the couple plans to handle them. 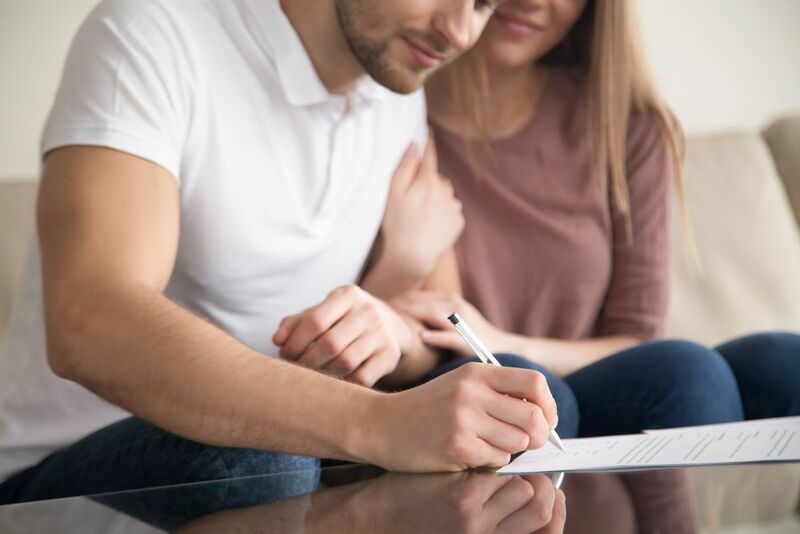 At Shore, McKinley, Conger & Jolley, LLP in Stockton, CA, our team of family law attorneys can help you finalize a prenuptial agreement that is fair to both parties. Signing a prenup does not have to take the romance out of a relationship. In fact, talking through logistics beforehand often lays the groundwork for better communication during your marriage. Signed before marriage, this legal document is a written agreement that states who will get what in the event of a divorce. These agreements are also referred to as premarital agreements and prenups. While divorce is likely one of the furthest things from your mind as you prepare to get married, there is often good reason to consider a prenup. If you have significant savings or assets, for example, you may want to protect them should something go wrong in your marriage. Even if you have very little to your name, these agreements can help clarify what will happen if you split up. This can make the separation process a lot more cordial and reduce stress as much as possible. Generally speaking, prenuptial agreements deal with property rights. What Issues Does a Prenuptial Agreement Cover? Is There Anything a Prenuptial Agreement Cannot Cover? Prenuptial agreements may not include anything that violates the law or goes against public policy. Notably, a prenuptial agreement cannot determine a child’s rights. The courts always retain the authority to make child-related decisions and will act in the child’s best interest. It is impossible to know, at the time a prenuptial agreement is drafted, what will be in the best interest of a child in a divorce. This policy helps prevent situations in which an unfit parent gains custody of a child. What Are the Legal Requirements of Prenuptial Agreements in California? The Uniform Premarital Agreement Act, or UPAA, states that written and signed agreements will become active as soon as a couple marries. A prenuptial agreement can determine property rights and marriage-related matters but cannot affect the court’s power to determine child custody and visitation. Also, in order for an agreement to be valid, both parties must be able to mentally consent. That consent may not be the result of inappropriate influence, fraud, or a mistake. You may consider prenuptial agreements unromantic or a sign of a lack of a trust. However, they are highly pragmatic and can ease emotional and financial hardship in the event of a divorce. If you are interested in drafting up a prenuptial agreement, call on the family law attorneys at Shore, McKinley, Conger & Jolley, LLP. Reach us at (209) 477-8171 or contact us online to schedule a consultation today.